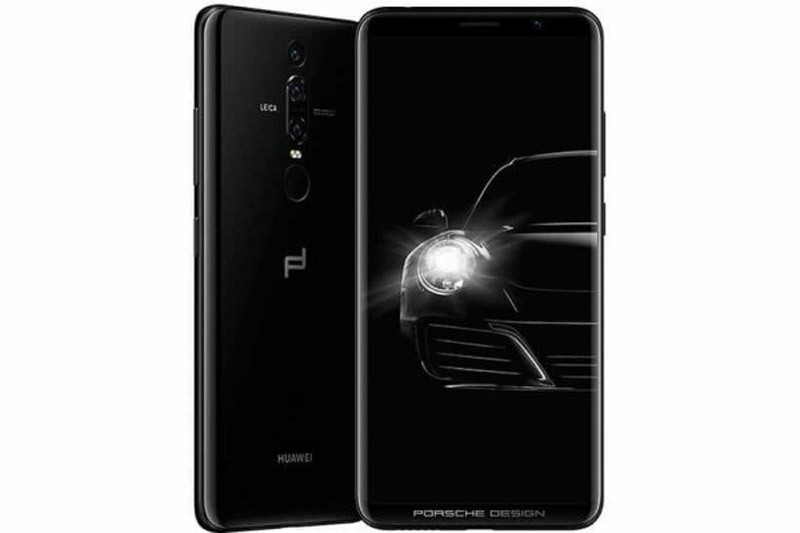 Porsche Design and Huawei brand have once again teamed up to bring us closer to the future of mobile technology. 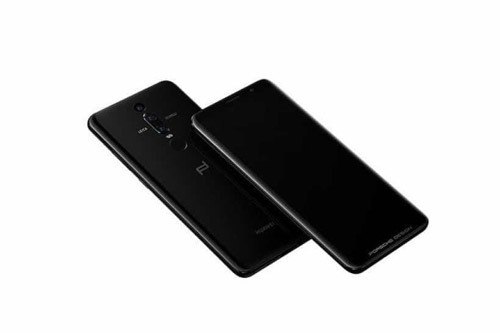 The Hauwei Mate RS model is the result of their collaboration and is a premium smartphone, featuring the first dual-fingerprint design on a single phone device. Of course, that’s not all. 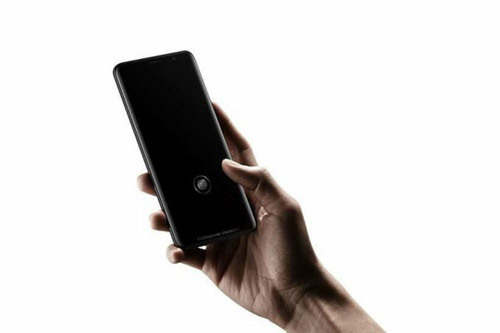 This fascinating phone features an innovative in-screen fingerprint sensor, the world’s first artificial intelligence processor and an impressive Leica triple camera with 40 MP. 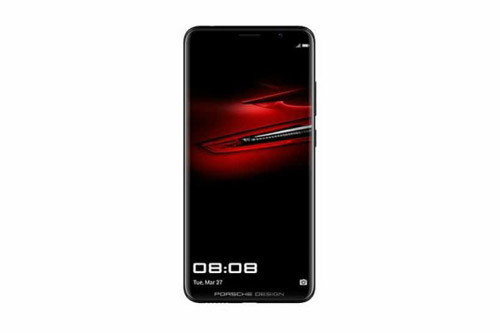 We must admit that it is more like a professional tool than an average phone, and with the touch of excellence brought by Porsche Design, we are sure that it has a high price. 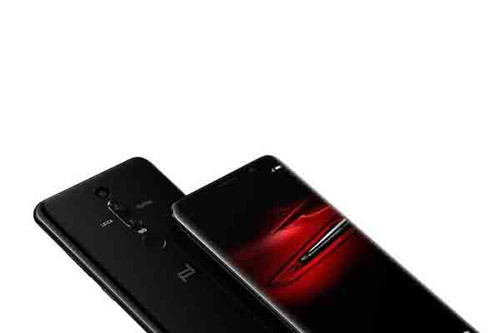 The unique and functional look combines the famous Porsche Design lines with the revolutionary Huawei brand technology. 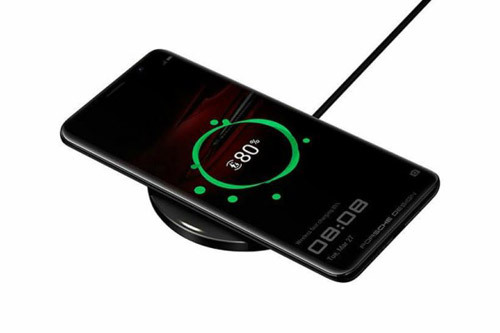 Minimalist, but luxurious at the same time, this device has a 2K rounded 6 “OLED screen, with a dark body and eight edges, created from 3D rounded glass. The Huawei Mate RS comes with a Leica triple cameras like the P20 Pro, with a 5 x hybrid zoom and the first AI image stabilization technology presented on one phone.